Home - Mia Bridal Boutique LLC. 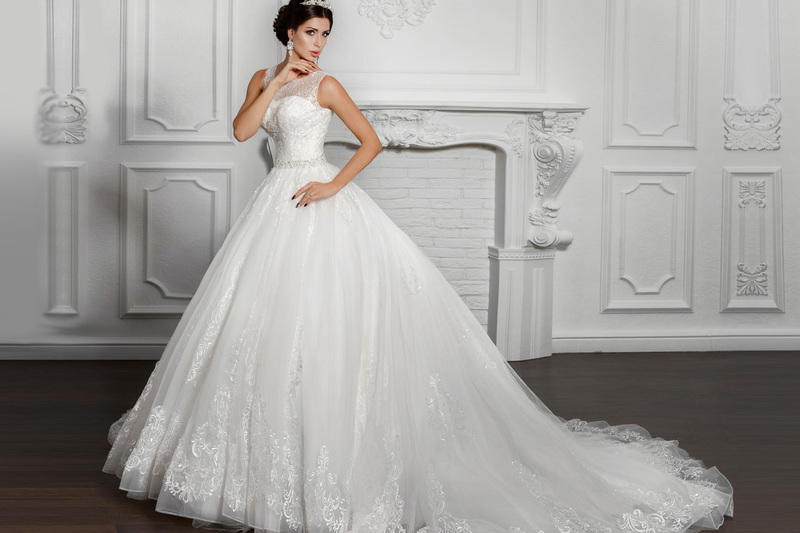 169 Center Street Wallingford, Conn.
Where you will find designer bridal gowns, and our own custom boutique gowns. ​A wide selection of gowns for mothers, bridesmaids, and flower girls. Prom gowns, Quinceanera dresses, Communion dresses, and social occasion dresses. ​To better service you, appointments are required.